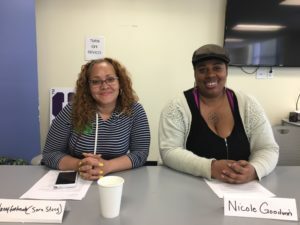 Rise collaborated with CASA-NY to bring parents’ perspective into its training for CASA volunteers. 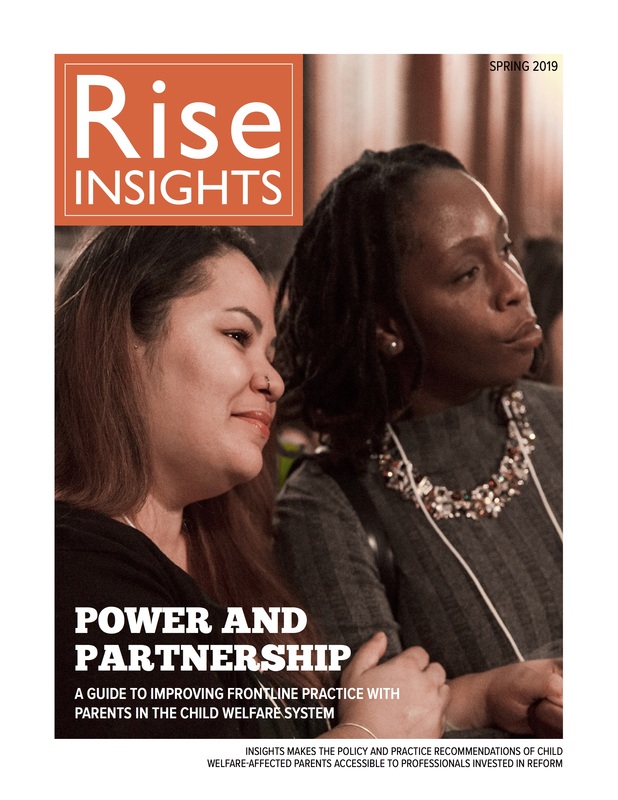 Through observation of their training, Rise recommended adjustments to training content and offered quotes and stories to include in training materials and as handouts. Rise also developed a panel for CASA volunteers, presented in June, and had a parent leader speak at every CASA training.